Your 2014 yearly horoscope for Sagittarius career covers your job prospects, business, work and employment concerns over the whole year 2014 into 2015. Your career horoscope for 2014 Sagittarius is accurate, but it's never been truer that your fate lies in your own hands, with so many economic influences this year. Your Sagittarius work life, business potential and career horoscope 2014 is our best free business horoscope for 2014! After the big push that your professional game received in the later part of 2013 you can afford to move into your new professional year relying on the professional momentum already gained and using the traction that will still be in play. 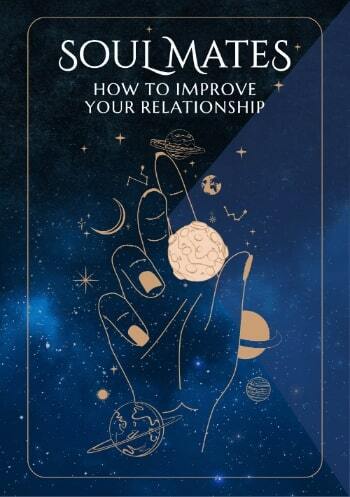 his not only allows you to keep your options open as you move into the New Year, but to avoid a rush mentality, focused more on not only letting things play out but also on where the money is. Venus returned to your career sector on the 5th November, a full month before Mars, warrior planet of the cosmos left your career sector in December, fuelling the professional passions and fighting spirit that will keep your professional game on track for months to come. However, instead of moving on Venus is not only still in your income sector but won’t leave until the 6th March, creating some of the most auspicious income conditions you've ever seen. You’ve had the professional push you need and with the professional gods lying low until April, the early months of the year are more about keeping your professional passions and fighting spirit fuelled, whatever is in motion on track and following the money trail. 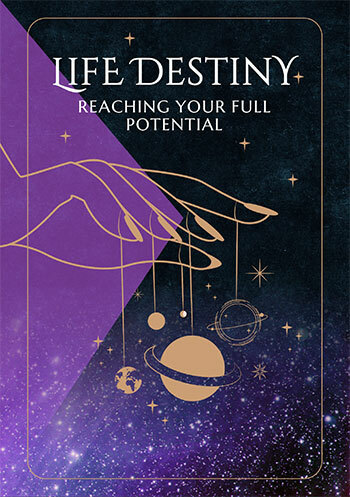 Because you have no ongoing planetary activity in either of your professional houses there will be specific points in the year when first work and then career matters receive a boost, allowing you to marshal and channel your resources into specific trigger points of the year. The last push only ended in December 2013, so you're still riding that wave in the early months of the year and that’s all the professional traction you'll have until the Sun returns to your work sector on the 20th April. This is when you'll have a chance to update your work objectives, look at things more objectively and bring things up to date. While a solar eclipse on the 29th April will offer an opportunity for new beginnings and Mercury’s visit from the 23rd April to the 8th May will allow you to work smarter and work on your game plan, you won’t really tie up loose ends on the work front until Venus moves through, from the 29th May to the 24th June. During this period you'll not only have a better sense of what you do and don’t want on the work front, but are more likely to attract opportunities. That is the only push that work matters will get all year, so there is a need to remain engaged. In the meantime, while career matters only finished their last push in December 2013, a fresh push will begin on the 16th August. This time this is more a short sharp shift, with the period between Mercury’s return on the 16th August to Venus’ departure on the 30th September the only time you'll have planetary activity in your career sector all year. This is when any big professional or career decisions or changes can be made.